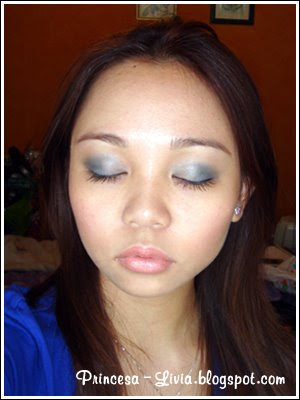 I did this FOTD when I went to see my friends for an after-lunch snack last week + walking around central London. Hope you likey~! ur eyes are so pretty liv! hehe, i think i saw some pics on fb?